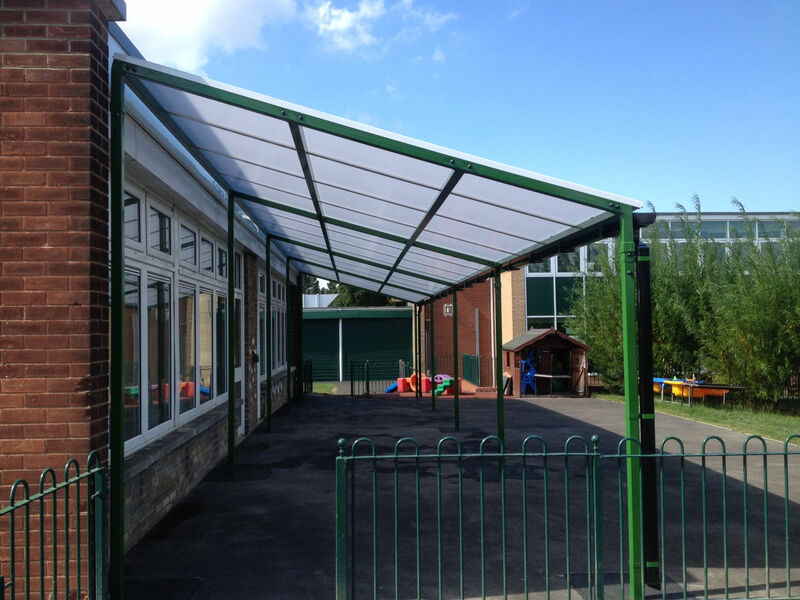 About: Able Canopies are the canopy experts. 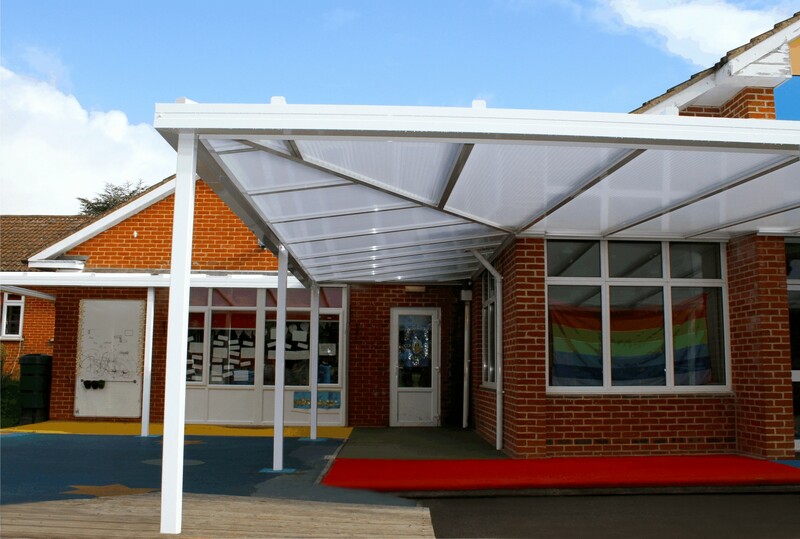 We provide safe and stylish weather protection that transforms outside spaces. 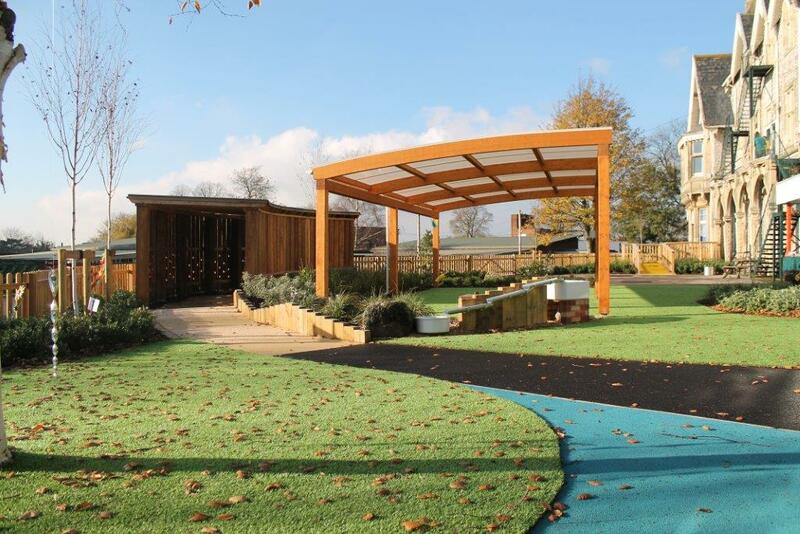 Our high-quality structures create new areas for learning, dining and social activities. 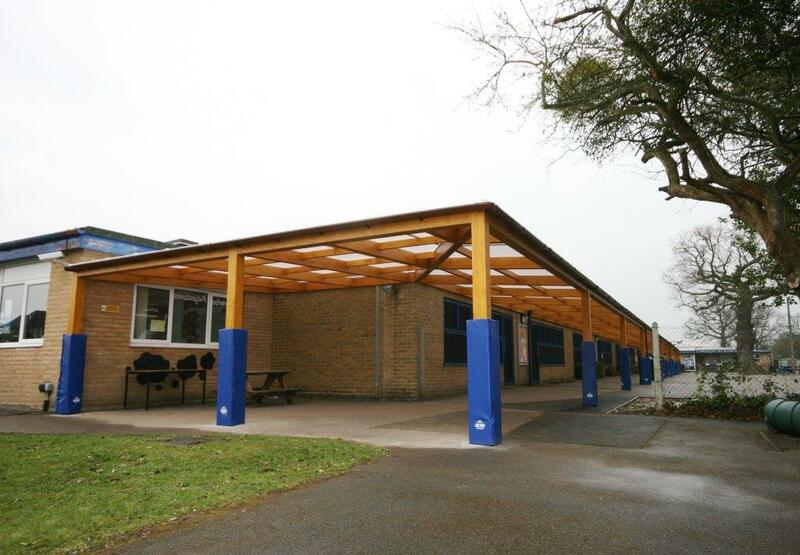 They provide shade and shelter from the worst of the weather, allowing movement between buildings and more comfortable waiting areas. 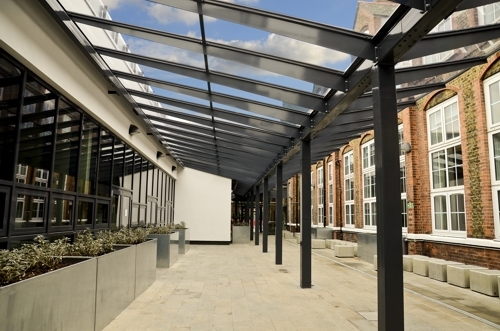 We do this for universities & colleges, hospitality & leisure sites and retail & commercial customers. We also provide practical and secure storage and parking solutions for cycles. 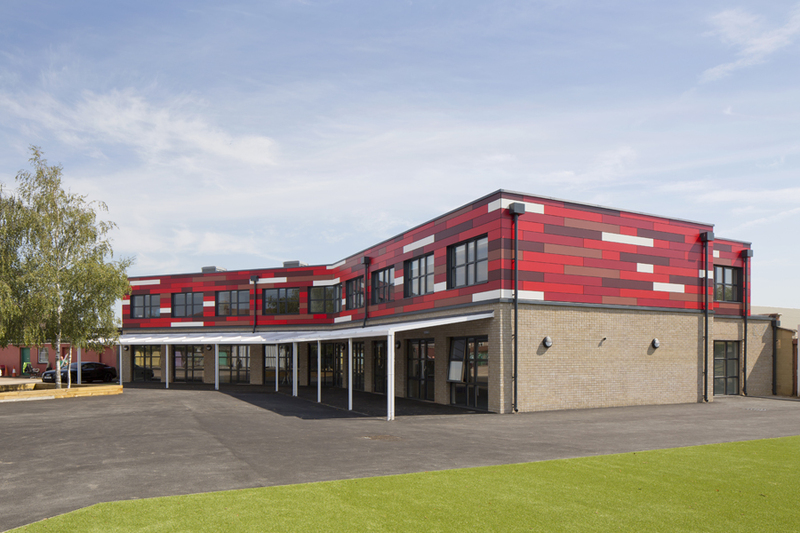 Our commitment to quality materials and working practices is demonstrated by our ISO certification, Constructionline Gold status, membership of CHAS and an audited supply chain that achieves CE marked quality. 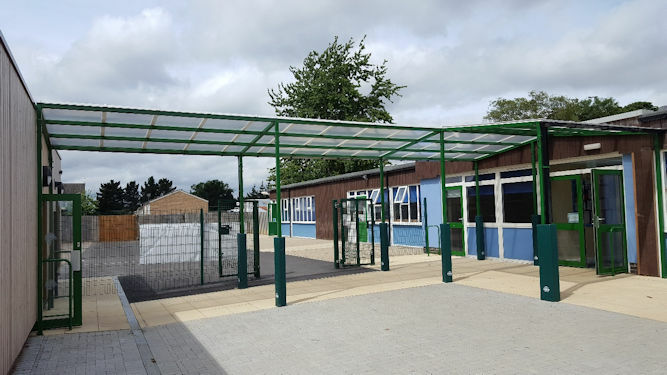 We have completed thousands of successful installations across the UK, with customers directly, and when working with contractors, architects and councils. 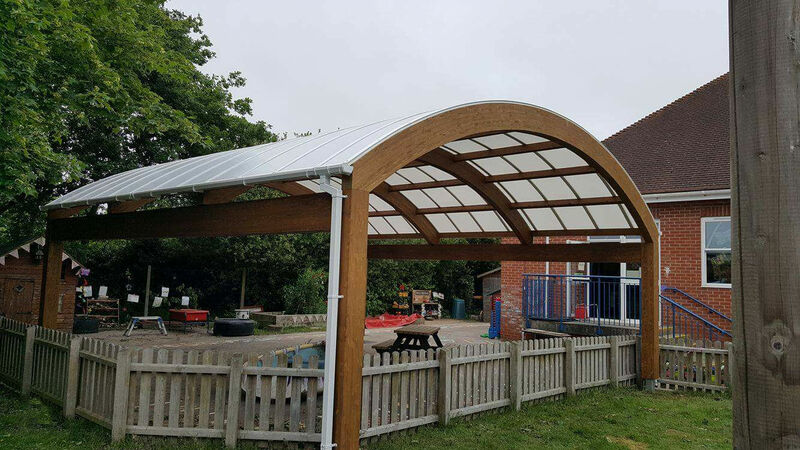 By controlling the design, manufacture and installation process we deliver consistent high quality, meaning we have many customers who come back to us time after time.